Note: All films are silent Super-8 18 fps unless otherwise stated. Visual Studies Workshop and C.E.P.A. "Seleccion y traduccion: Rolando Costa Picazo"
Selections from "Propane Zits: Road Work on Rt. 88"
John McLaughlin: Marvelous Void. Conceived and Curated by Robert C. Morgan. Diversity. Co-curated with Peter Selz. Logo Non Logo. Co-curated with Peter Restany. Tread Waxing Space, New York City. Traveled to the Art Gallery at the University of South Florida, Miami. Ideas and Ephemera. Organized by Leslie Tonkonow. This was the first comprehensive survey of work by these artists in the United States. The exhibition was accompanied by a symposium including Ronald Feldman, Vitali Komar, Aleksandr Melamid, Jamey Gambrell, Hollis Clayson, Jack Burnham, John Bowlt, and Melvyn Nathanson. Mail Art Performance Party, Academy of Arts, Kassel, F.R.G. 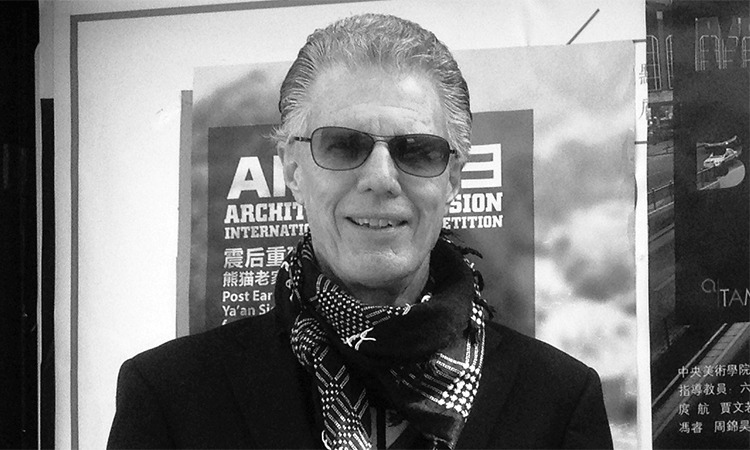 Robert Morgan is the author of more than 2800 essays and reviews, and is contributing editor to Sculpture Magazine, Asian Art News, The Brooklyn Rail, and New York correspondent for Art Press (Paris). 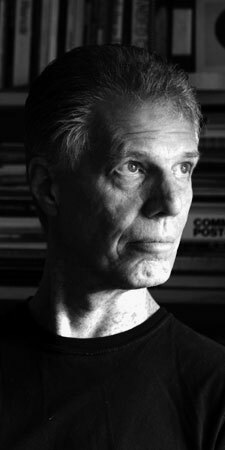 His books include Conceptual Art: An American Perspective (McFarland, 1994), Art into Ideas (Cambridge University Press, 1996), Between Modernism and Conceptual Art (McFarland, 1997), The End of the Art World (Allworth, 1998), Gary Hill (Johns Hopkins, 2000), Bruce Nauman (Johns Hopkins, 2002), Clement Greenberg: Late Writings (University of Minnesota, 2003), Vasarely (Braziller, 2004), and The Artist and Globalization (Lodz, 2008). 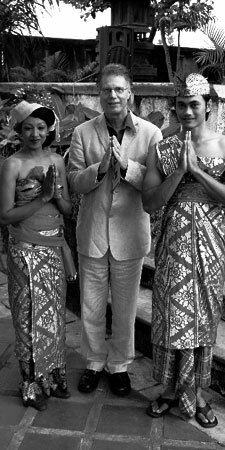 His writings are translated into 17 languages, including Chinese, Korean, Japanese, Indonesian, Serbian, Hebrew, Farsi, and Finnish. Since 1979, Dr. Morgan has curated over 76 exhibitions in the various museums, cultural spaces, and galleries in the United States and abroad. 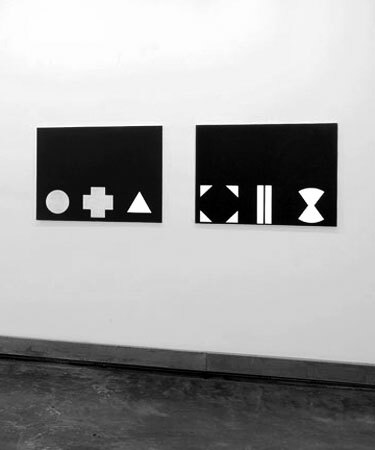 In New York, Dr. Morgan curated “Logo Non Logo” (with Pierre Restany, Thread Waxing Space, 1994), “The Gesture: Movement in Painting and Sculpture” for Neuhoff Gallery (2002), “The Sign of Paradise” for Mike Weiss Gallery (2005), “Neutral” (2005) for the Lab Gallery, “Silent Exile” for 2 X 13 Gallery (2006), "The Optical Edge" for Pratt Manhattan Gallery (2007), and “Hong-wen Lin” for the Taipei Cultural Center (2009). In 2015, Dr. Morgan will curate “The Art of Wei Jia,” for the NanHai Gallery in Millbrae, California (February – March 2015). 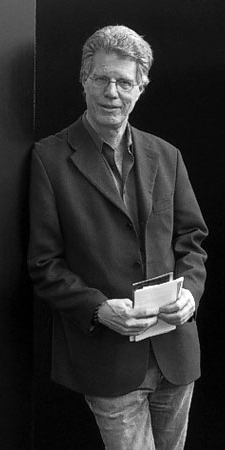 Robert Morgan was the first recipient of the Arcale awarded in international art criticism in Salamanca, Spain (1999) and the first Critic-in-Residence at the Art Omi International Artists Workshop (1992) in Ghent, New York. He had been a recipient of the National Endowment for the Humanities (1980, 1986, 1987), a Rockefeller/NEA grant (1988), and a Francis Greenburger Fellowship (1993). In 2005, he was awarded an Edward Albee Fellowship and a Fulbright Fellowship as a senior scholar to research “The Traditional Arts and the Korean Avant-garde” in the Republic of Korea. In 2008, he received a research grant from the Emily Harvey Foundation in Venice, Italy. He has been invited to lecture at several Biennials and Art Fairs, including Gwangju (2000, 2004), Shanghai (2002 and 2012), Lodz (2004, 2006), Asian Contemporary Art Fair (2006, 2008), Tehran Sculpture Biennial, the Islamic Republic of Iran (2007), Singapore Art Fair (2008), and Istanbul Biennial (2009). As an artist, he has shown in many solo and group exhibitions. They include the ICA, Boston (1972), The Whitney Museum of American Art (1976), Franklin Furnace, NYC (1976), Artists Space, NYC (1976, 1977), McKissick Museum, University of South Carolina (1980), White Columns (1983), Printed Matter (1984), Cologne Art Fair (1990), Antoine Candau, Paris (1990), Eric Stark Gallery (1992), Construction in Process, Lodz (1993), Nine Gallery, Gwangju (2006), Gaya-Fusion. Ubud, (Republic of Indonesia (2006), Amelia Wallace Gallery, SUNY Old Westbury (2007), Wooster Art Space (2007), Bjorn Ressle, NYC (2009), Sideshow, Brooklyn (2009), and The Lab Gallery, NYC (2009). His work has been reviewed by Art in America, The New York Times, Artforum, Art News, The Brooklyn Rail, artcritical.com, art.net, and Wolgan Misool (Korea). His works are included in several public and private collections. Conceptual Art at Project, Inc.
Why the End of the Art World? Who is an International Artist? Another Art Story From Venice - Featuring Gina Lollobrigida! Tadaaki Kuwayama: The Reversal of Form as "Pure Space"
Structure, Repetition, and "The Body,"
Thermography: A Medium for Conceptual Art? What Is a 'Group Show'? Phrases and Revisions for "Progress Back Stroke"
The Taxonomy of Resistance and the Art of Yun-Fei Ji, Yun-Fei Ji: Yje Intimate Universe. 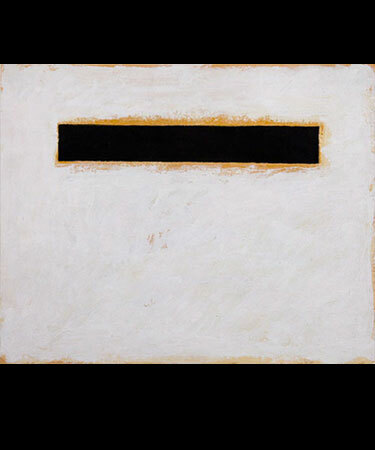 Introduction & Art Criticism Today: Forum or Repression? “La Sculyura di Mauro Staccioli Alle Terme di Caracalla,” Alberto Fiz, editor. Mauro Staccioli. How Sean Scully Bent the Grid. Sean Scully 1970; Published by Sean Scully. Text copyright © Robert C. Morgan, with thanks to HYPERALLERGIC online magazine; pp. 122–125. in Richard Artschwager: No More Running Man. Carl Solway Gallery Cincinnati, Ohio; Holly Solomon Gallery, New York City; and Hyundai Gallery, Soeul, Korea. in Douglas Huebler: "Variable" etc. in IKONS: of the First National Church of the Exquisite Panic, Inc.